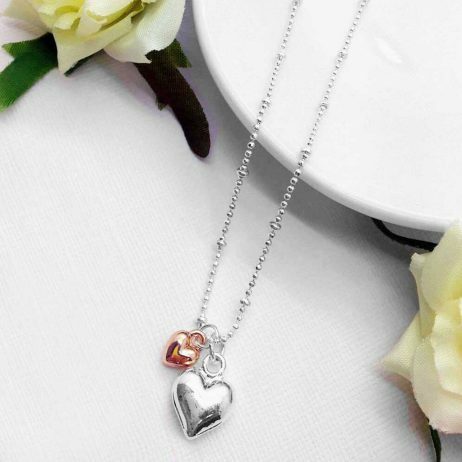 Especially For You – Two puffed hearts in rose gold and silver plated pendants hanging from the dainty silver plated diamond cut ball chain with logo tag. This essential necklace arrives presented in a luxury gift box, with a Especially For You, ‘With Love’ reversible card, for you to write your own message. 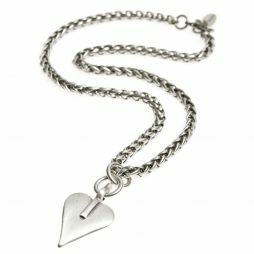 Measurements: 16-18 inch diamond cut ball chain with logo tag. 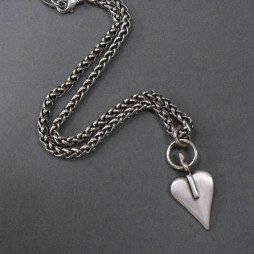 Pendant measurements: The heart 1cm silver plated heart and 0.5cm rose gold heart. 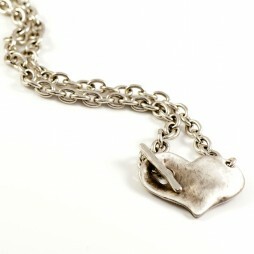 This lovely necklace arrives perfectly packaged in a gorgeous, official, luxury gift box, including Free UK delivery. 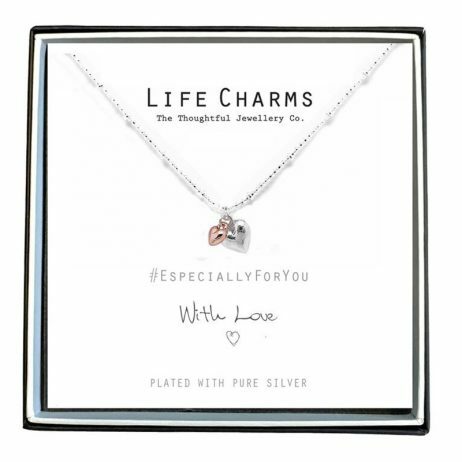 This versatile collection from Life Charms features a lovely range of the most popular necklaces and bracelet styles with a simple message suitable for any occasion. All jewellery is finished to the highest standard & E-coated to prevent any tarnishing. 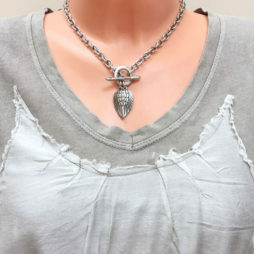 Life Charms Especially For You Puffed Hearts Mix Necklace makes an ideal gift to that special friend or loved ones. 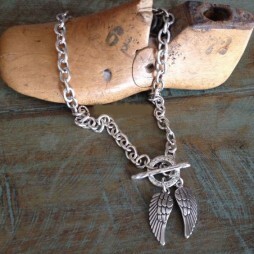 Life Charms Jewellery, Gifts £0 To £20, Necklaces, New Arrivals.